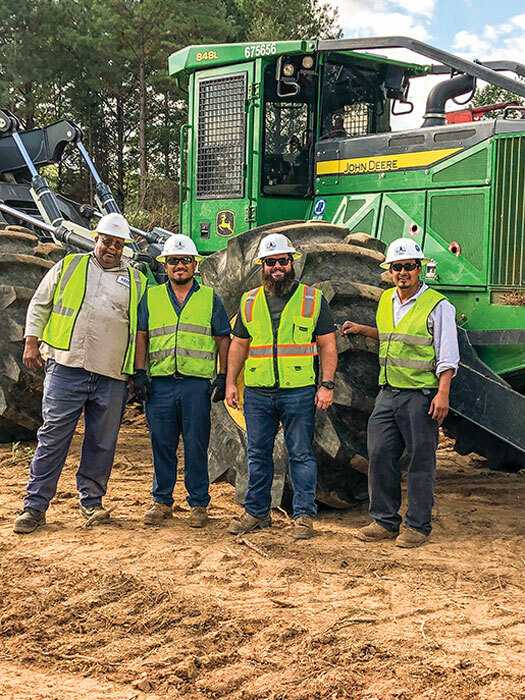 The November/December 2017 issue of Timber Harvesting magazine features Cleveland, North Carolina’s Select Timber, Inc., a special section highlighting the latest in advanced merchandising with processors and attachments, a full report on the recent American Loggers Council’s 23rd Annual Meeting held in Natchez, Mississippi, a historic photo essay of big timber and tough men, and Bigfork, Minnesota’s Greg Cook Logging. Other articles cover the latest industry news, new technology and new machinery and products. Timber Harvesting magazine Senior Associate Editor David Abbott travels to Cleveland, North Carolina to visit the Select Timber, Inc. Zack Myers grew up around a family-owned hardwood sawmill started by his grandfather and later operated by his father and uncle. The family eventually added logging crews to supply the mill, and the young Myers gravitated toward working in the woods with his uncle, Butch Myers. 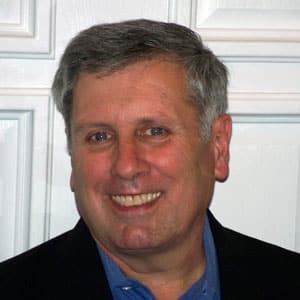 In 2010 he started his logging company, Select Timber, Inc., based in Cleveland, NC, located about halfway between Statesville and Salisbury. He made do with well-worn old machines he’d inherited from his grandfather. 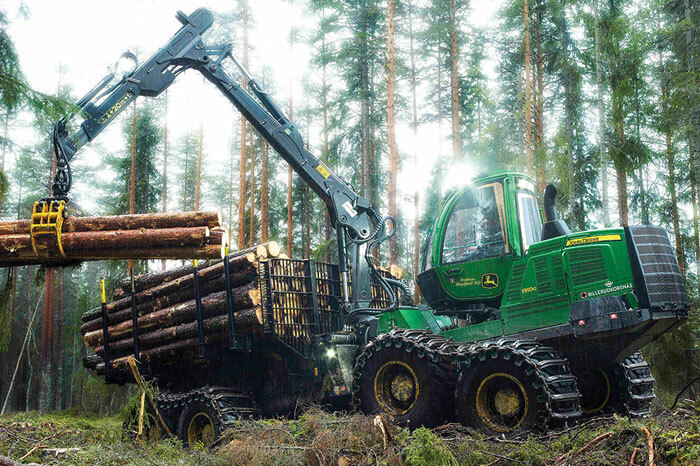 By 2014, he had upgraded to somewhat newer equipment, and in late 2016, the fourth generation logger, now 27, added a second crew with several new machines. The growth isn’t too surprising, given the young logger’s attitude. 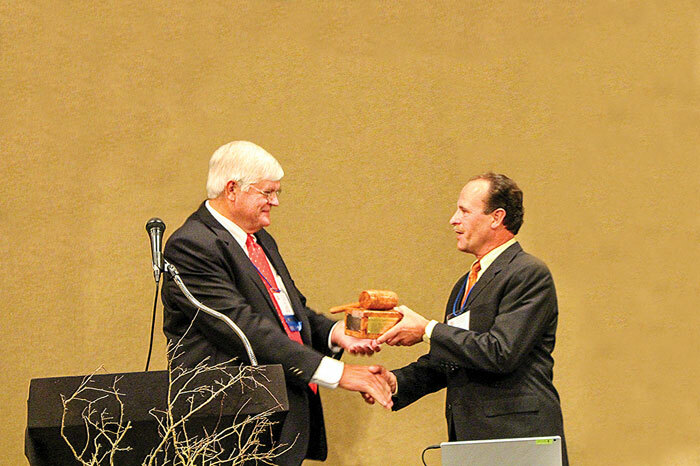 Timber Harvesting magazine Senior Associate Editor David Abbott reports on the American Loggers Council’s 23rd Annual Meeting held in Natchez, Mississippi. 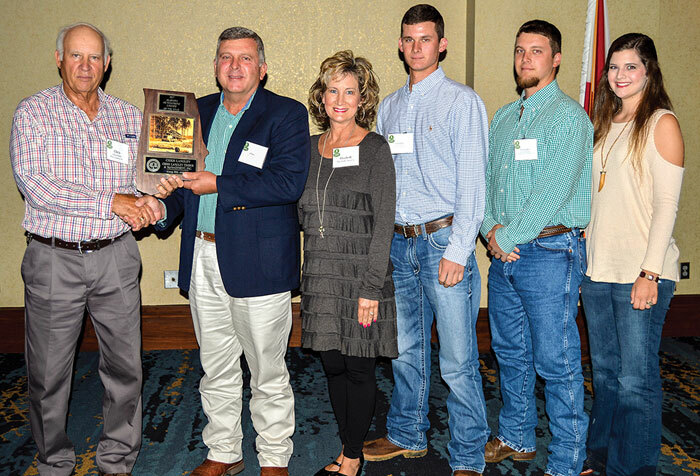 At its 23rd annual meeting held September 28-30, the American Loggers Council welcomed 205 attendees from 30 states to the Natchez Convention Center in Natchez, Miss., the home state of outgoing president Ken Martin. The meeting combined a logging tour, seminars, ladies’ activities, fund raising auction, an equipment display, awards, networking, and fun. 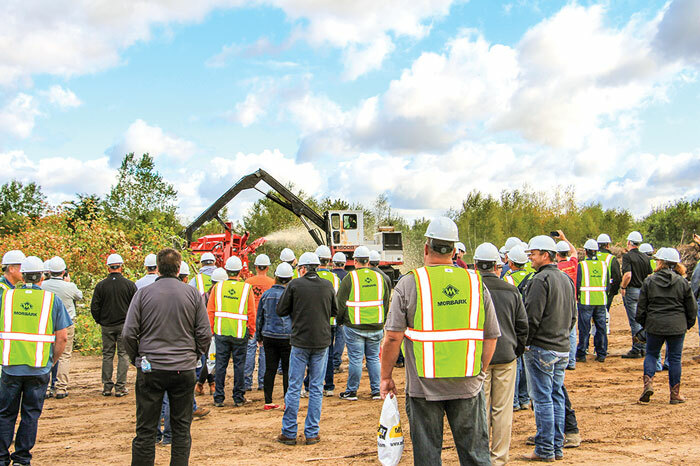 Following an optional tour of a local logging operation on the first day of the meeting—see DK’s column, page 4—attendees benefitted from a series of educational seminars on the second day. 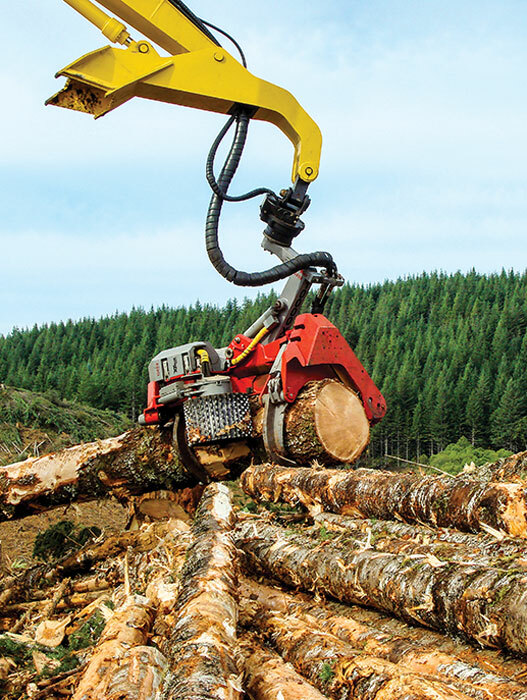 This year, forest industry consultant and Timber Harvesting contributing columnist Wendy Farrand went first, delivering a message about rebranding the logging industry. Timber Harvesting magazine Associate Editor Jay Donnell has the opportunity to visit Greg Cook Logging in Bigfork, Minnesota. There are some things loggers in Minnesota don’t have much control over. 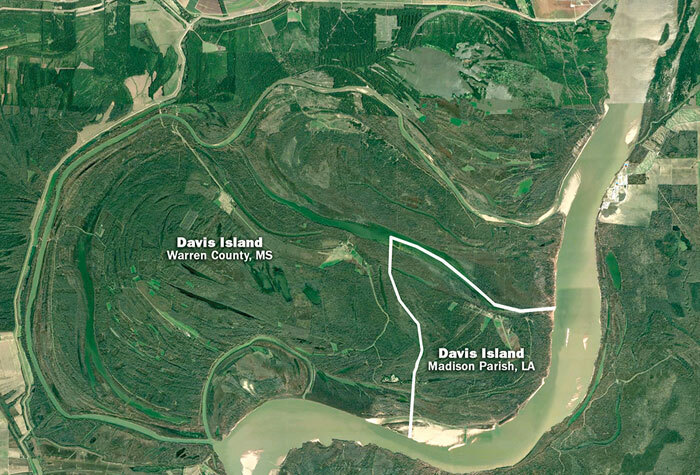 One is the spring thaw—the period that can range anywhere from February to May when they have to shut operations down because of highway restrictions due to freeze-thaw regulations. 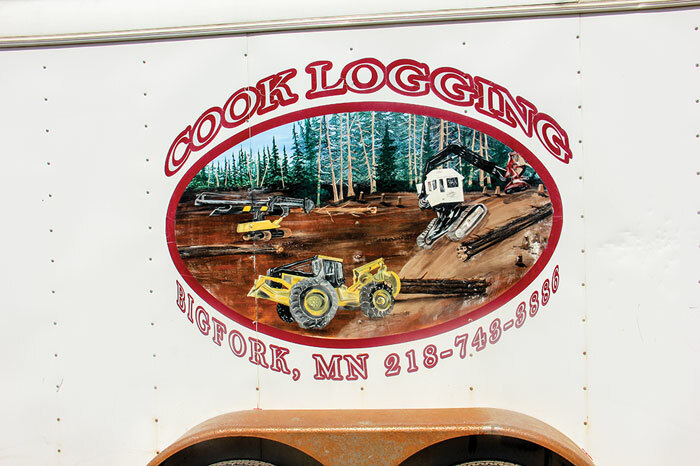 Employees of Greg Cook Logging in Bigfork, Minn. for example will take a few weeks off at the end of March and beginning of April and then come back to work in the company’s shop to get equipment ready for warmer months. The company’s large fleet of equipment calls for very precise maintenance, which means at least six of Cook’s employees are working on equipment during the break. Another thing they have to wrestle with, but can’t do much about, is the economy.